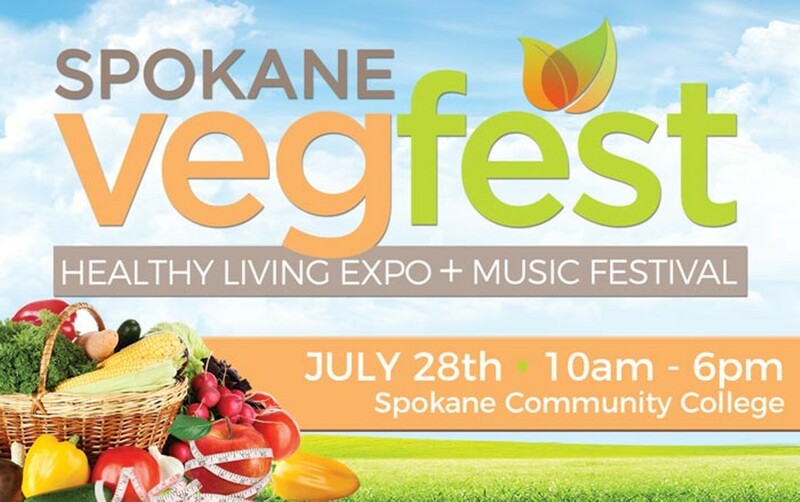 Learn all about why eating your veggies and nothing else can be a better option both for your body and the planet at the fifth annual Spokane Vegfest. The healthy living expo and music festival packs a day with vegan cooking demos, tastings, presentations, an outdoor market and more. This year’s highlights include presentations from a vegan German strongman and animal rights activist along with a plant-based dietician and author, as well as popular vegan chef, Chef AJ. The annual festival is hosted by the Inland Northwest Vegans, which organize many other events throughout the year, both for practicing and future vegans, including monthly potlucks, a plant-based living mentorship program and more.